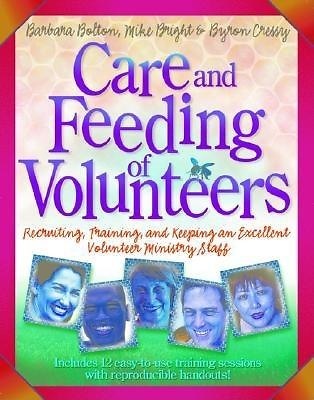 The health of any church program is dependent on the care and feeding of the volunteers who carry on the work. The authors encourage church leaders to develop a relationalor discipleship approach to volunteer recruitment and mentoring, to be models of excellence in their ministries. Includes complete, step-by-step training session plans with reproducible teaching helps.